Sometimes we all get a little obsessed with tools – the ones that enable us to do our job more efficiently. Sure, tools matter and can make work easier, but at the core it is always about growth. If we want to be able to use tools successfully, we have to understand the underlying principles behind them and the issue they’re trying to help us solve. One company that’s an expert on tools is Wiredrive, a media sharing, management, and collaboration software for creative companies. Not only have they got their own tool, but they also made good use of elevio’s embeddable to better serve their customers. 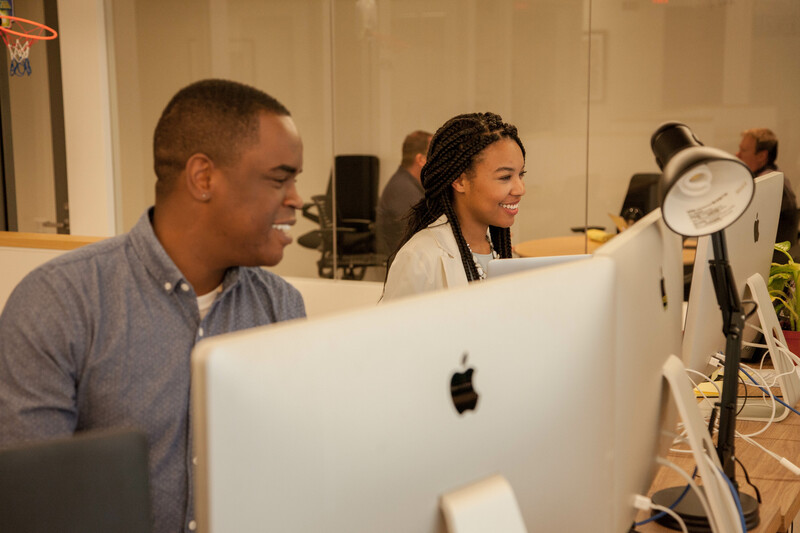 We talked to Roderick and Lorus, their customer support managers, about early company growth, making customers happy, and the secret to building a successful SaaS business. Did you plan to start a business? If not, how did it all come about? The Wiredrive story begins in 1999 with Bill Sewell, Taylor Tyng, and Mitch Bassett creating a design agency called IOWA (Input Output Web Applications) that grew to serve the nation’s top ad agencies and production companies. Like many agencies, IOWA needed a better way to share large images and videos with clients, and a way to collect feedback or approval. As a matter of business necessity, they built what would grow to become Wiredrive — a system that would flawlessly share large files and serve as a single spot to collaborate and collect all reviews for a project. How did the company grow? Once clients experienced this new solution, they immediately wanted it for themselves. Demand grew so much that by 2008, the IOWA team exited their still thriving agency business to focus exclusively on Wiredrive. Today Wiredrive helps more than 1,500 customers around the world share and collaborate more effectively and securely. The company is based in Los Angeles’ Silicon Beach. And Bill, Taylor, and Mitch are still combining their talents – along with the talents of a growing team – to help clients create, organize, and share great work. What’s the best thing that’s happened to you since using Elevio? Our support team went from four to one and then to two. Before using elevio it was difficult for our team to get requests routed to the proper department and the flood of request meant our clients had a hard time finding documentation and resources. It’s been great having self-service and announcement features all in one place. Since installing elevio we have flipped on stats and 80% of our request are focused support requests and 20% are chat. We have decreased our ticket load by 30% and have increased client self-service by 40% from 0%. What’s the one piece of advice you’d give to people who are about to start a SaaS business? Know your clients well – your clients’ ideas, workflows and needs will change on a weekly if not daily basis. If you have the right tools in place when you start to track and report on change, you can adapt to that change, so that you can provided the best possible product and service to your customers. This will gain their trust and dedication to your product and brand. How relevant is website support to your business compared to more practical business needs? Website support is important to our business as it relates to making our customers feel there’s someone present from our team at all times. Whether it is through our updated help center or chat. Support in many cases becomes the face of the business and what consumers think of it. Great support helps them to think of the quality and satisfaction of the product and service. Who were the first people to use your service/product? What have you learnt from each other? Our first customers were mostly ad agencies and post production companies. From this we have learned that they stay with Wiredrive because they know we offer a service that sets us apart from our competitors. By having not only a personal but human relationship with our clients they enjoy our service and the people that help support it here at Wiredrive. How do you make sure your customers are happy? How do you define customer happiness and how can you measure it creatively? Business Intelligence that provide useful information for the success of the customers, and a team dedicated to confirming all of our actions are making a positive impact. Giving the client a direct voice in product development which usually is not done. What’s your recipe for a perfect office break? A nice walk around the block currently. Thanks Roderick! 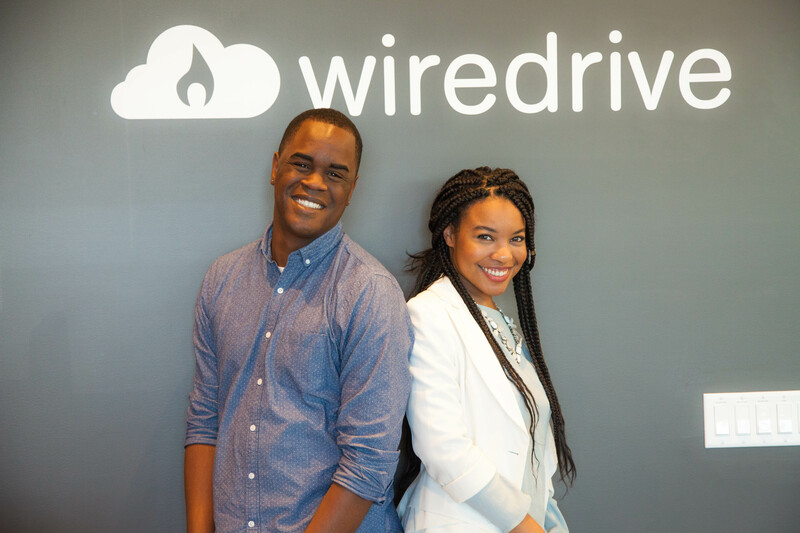 You can try out Wiredrive for your company right here or get in touch with Roderick. To improve your own customer experience and support try elevio for a free trial and send us an email if you want to have a chat. If you’re interested in being featured on elevio’s customer support blog reach out to us and let us know why you’d be a good fit for a case study. This post isn't about building a start up overnight. It's about building one properly.